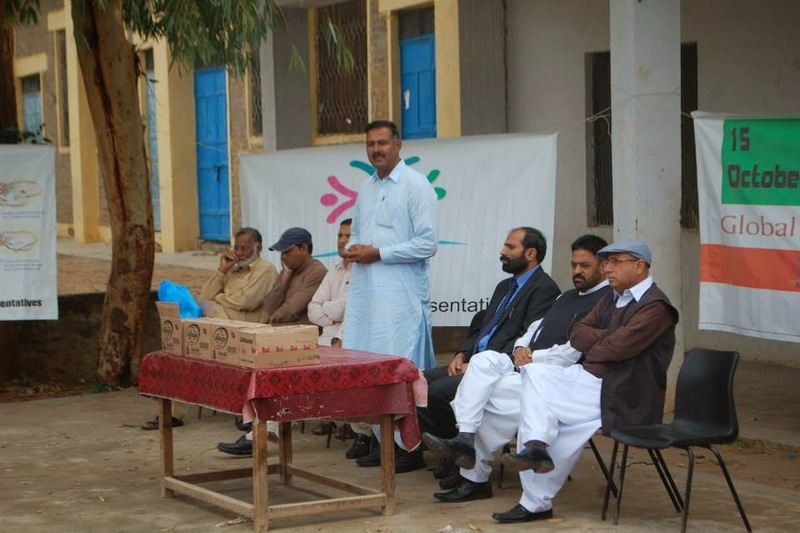 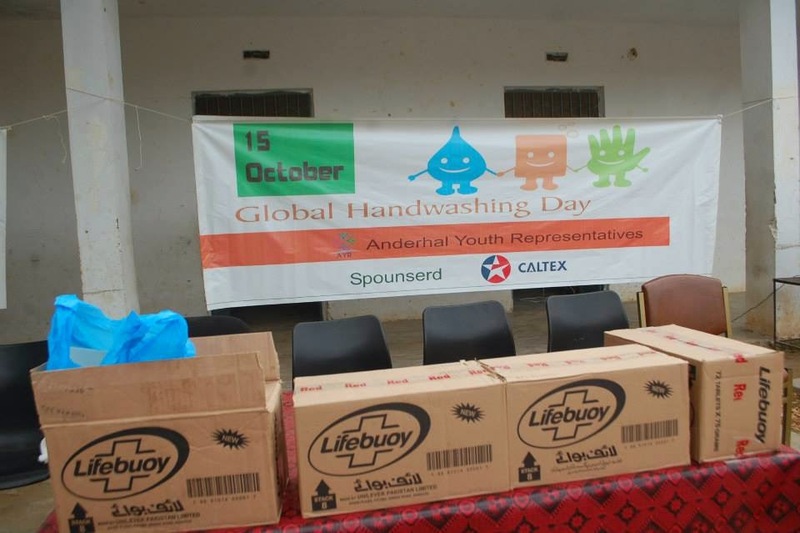 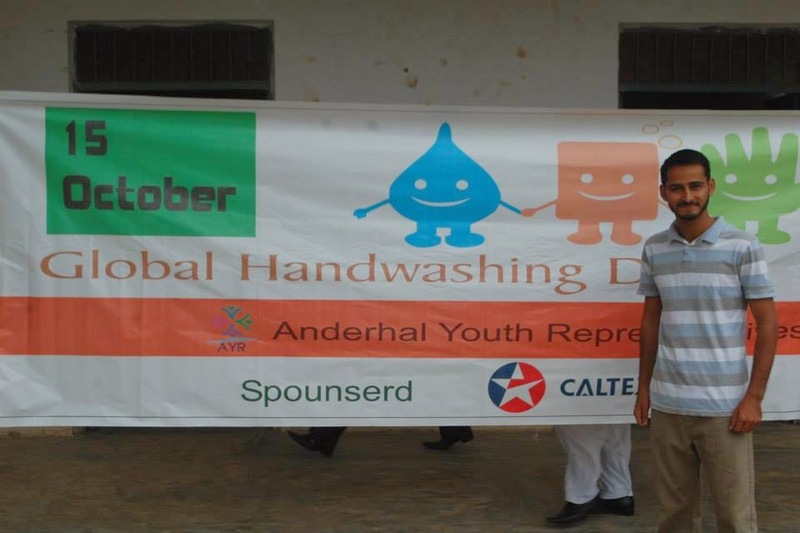 October 15th 2014: Anderhal Youth Representatives organised a 'Global Hand Washing Day' event at Government Boys School Dadyal. 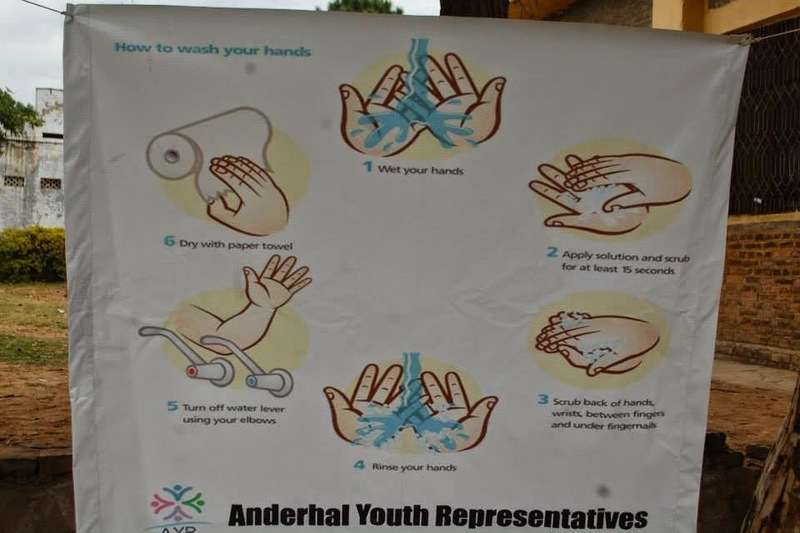 It's becoming more and more necessary to promote awareness of the importance of personal hygiene to encourage individuals to take the steps required to reduce the risk of infectious diseases spreading. 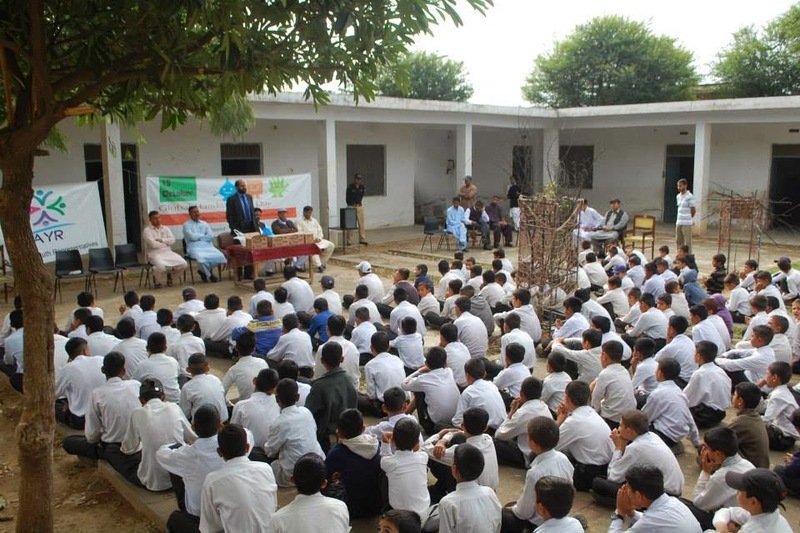 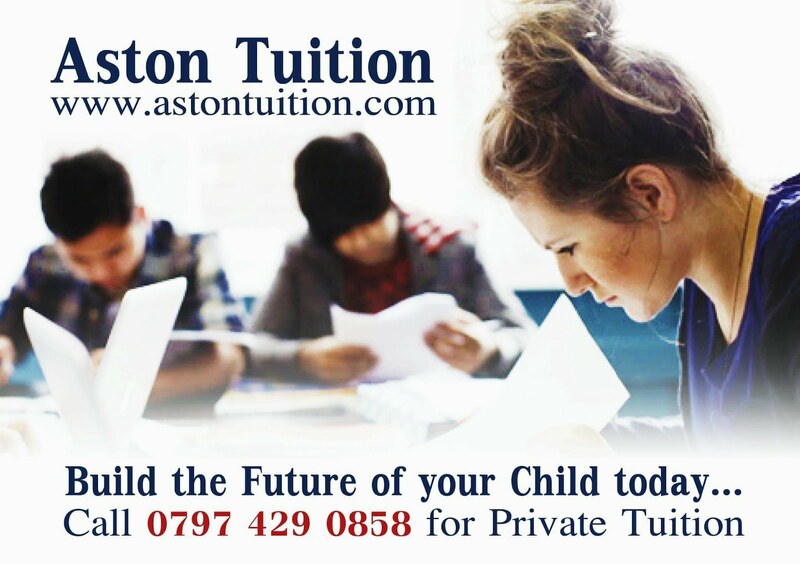 The public must be reminded of bad habits as well as the risks associated with them. 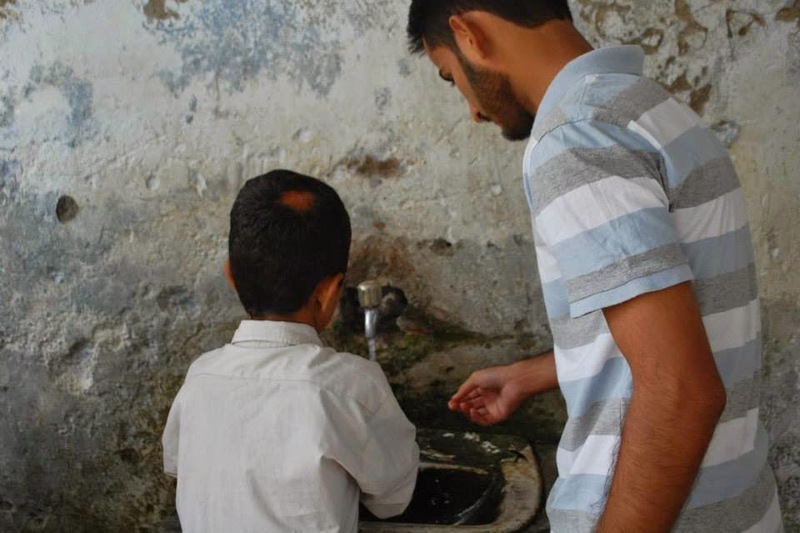 Islam encourages us to take various steps to ensure that hygiene standards are high, however, many individuals due to lack of awareness continue to be complacent when it comes to basic tasks such as washing hands with soap and consequently, put themselves at risk. 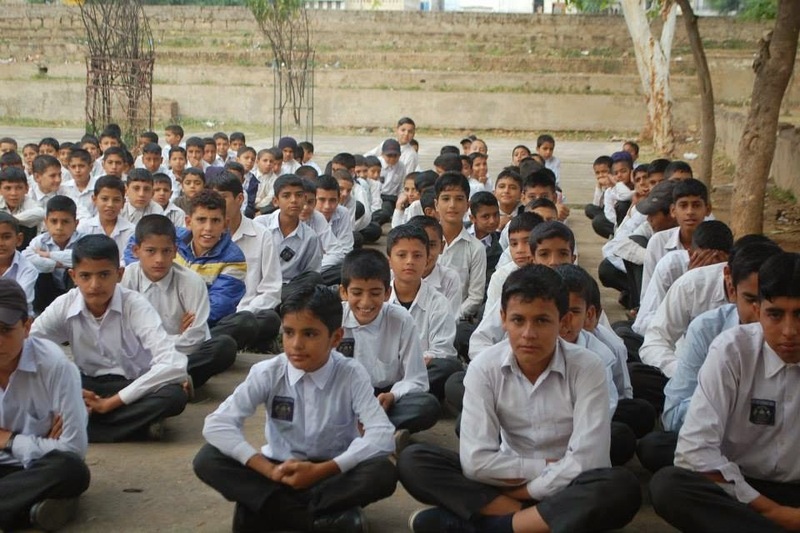 There are also various steps that need to be taken by those preparing food which are often neglected in Dadyal which often leads to stomach infections and food poisoning. 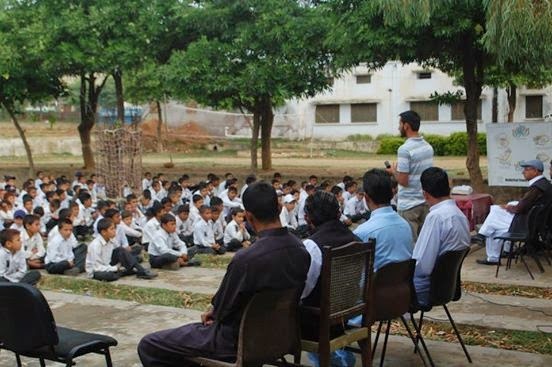 It's a ray of hope to see youngsters involved in community service initiatives.